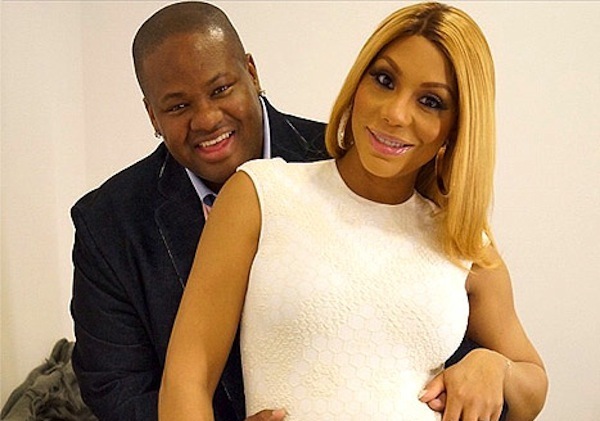 Tamar Braxton marriage is over. The R&B singer filed for divorce from her husband of 9 years, Vincent Herbert. Tamar, 40, filed for divorce on Tuesday from her 44-year-old husband whom she has been married to for almost a decade, TMZ reported. The couple has a 4-year-old son name, Logan Vincent. The “Love and War” singer and the music producer’s marriage has been on the rocks for the past few years and recently she announced that she will be taking a break from music to try and save her marriage. Tamar and Vincent have been dating since 2003 after being introduced to each other by Toni Braxton who has been working with the music producer/executive. The couple got married in 2008 and even had a reality TV show, Tamar and Vince. 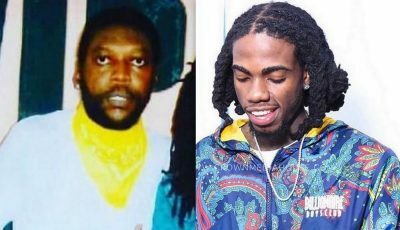 Last year they had a domestic dispute at a hotel in Atlanta where cops were called in. Although they tried to patch things up, their marriage hasn’t been the same. A rep for Tamar confirmed the divorce saying that the singer made an extremely difficult decision. “Collectively, their son Logan and his well being during this very unfortunate process is most important,” the rep added. Tamar Braxton released her new album Bluebird of Happiness last month and immediately announced that she would be taking a break from music to focus on saving her marriage. Seems her efforts was not enough.